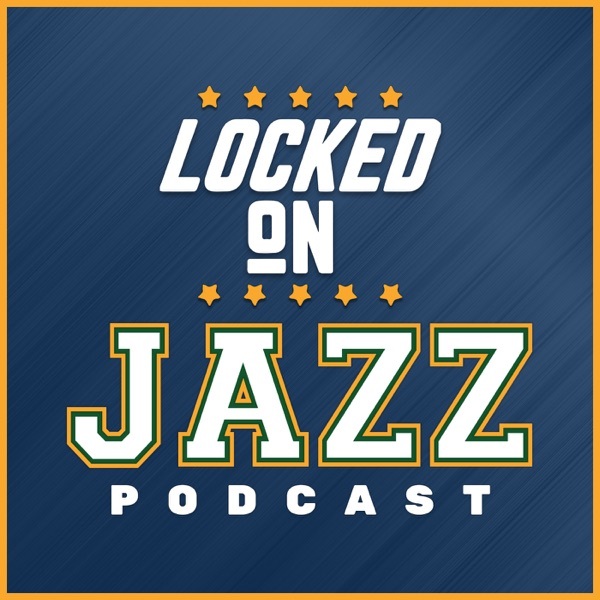 Locke opens the show talking about how brutal it is for a General Manager to try to manage the timetable on trades and the trade landscape as it changes by the hour. The impact of the Suns buying out Greg Monroe is both a positive and a negative in the Jazz trade pursuits. Then it is time for the Facebook Live aspect of the show when all the great listener questions come in and Locke scrambles to answer them.